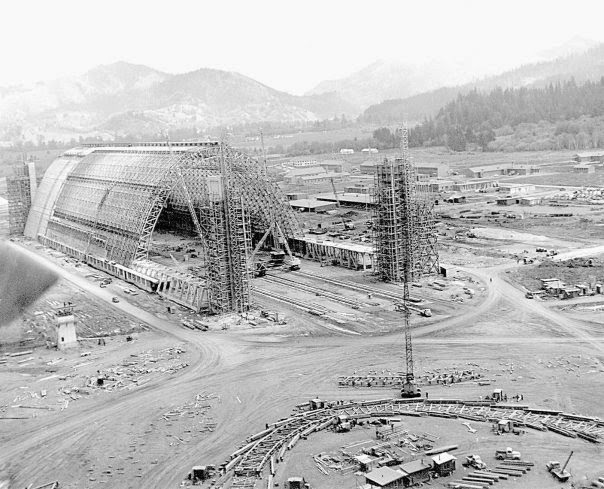 Tillamook is home to the largest free-standing, clear-span wooden structure in the world. It covers more than seven acres. This historic building is 1,072 feet long, 296 feet wide, and towers more than 15 stories high. Commissioned and built by the U.S. Navy in 1943, it was constructed to house blimps for anti-submarine convoy escorts and patrols. 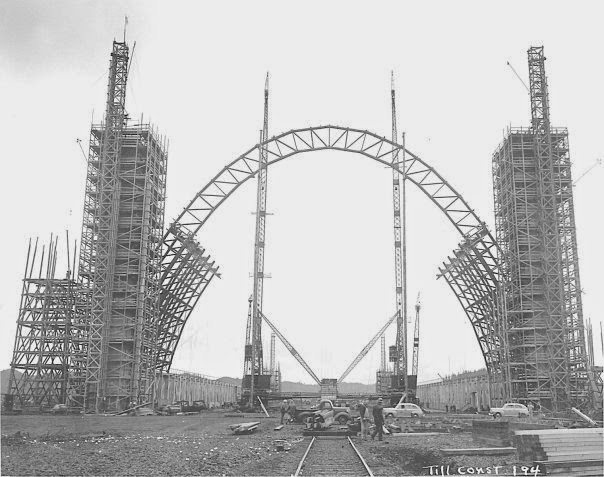 Originally, 2 structures were built; Hanger A & Hanger B. Hanger B is the only structure remaining due to a fire in 1992. 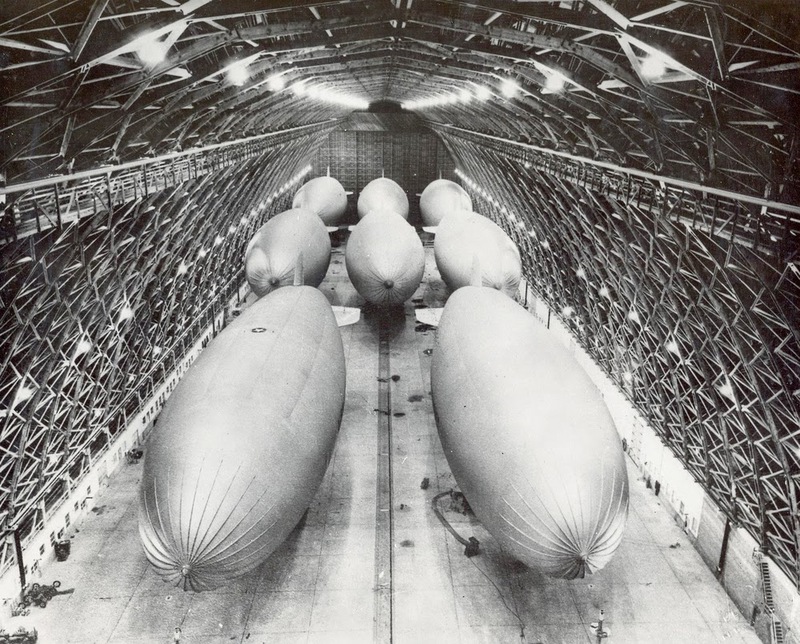 Built in just 27 days, the hangers could house eight K-class blimps! The purpose of Naval Air Station, Tillamook was to watch over ports in Oregon and Washington and shipping lanes from California to the San Juan Islands. The LTAs (lighter than air) ships could stay aloft 48 hours, cruise at 50-67 knots and cover 13,000 square miles in a single day shift. Currently, Hanger B houses the Tillamook Air Museum which is a private collection of vintage aircraft. 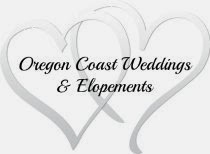 A must see when in Tillamook! Built entirely out of wood due to the limited supply of metal during World War II, it's currently considered the largest wooden structure in the world.